video mondays :Up — cathie u. 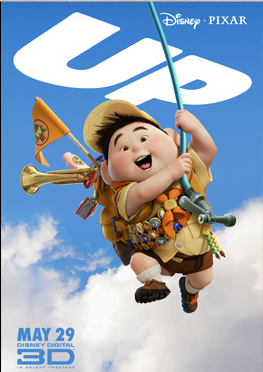 Just saw the new Pixar movie Up this weekend in 3D. If you have the chance I highly recommend it.